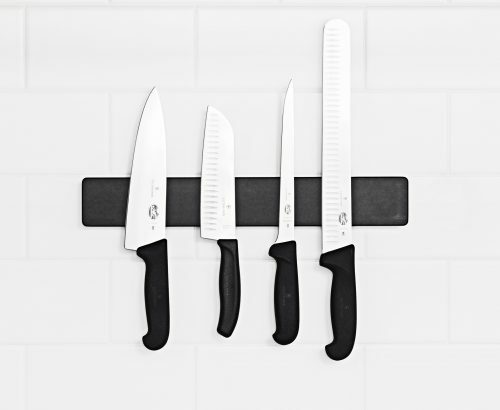 Epicurean Knife Storage solutions go well beyond traditional knife blocks. 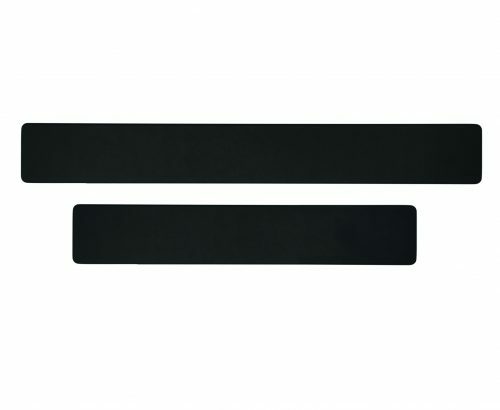 Their open designs offer you plenty of choice in which knives you store and how you store them. The neutral Slate color and clean lines will fit any decor.